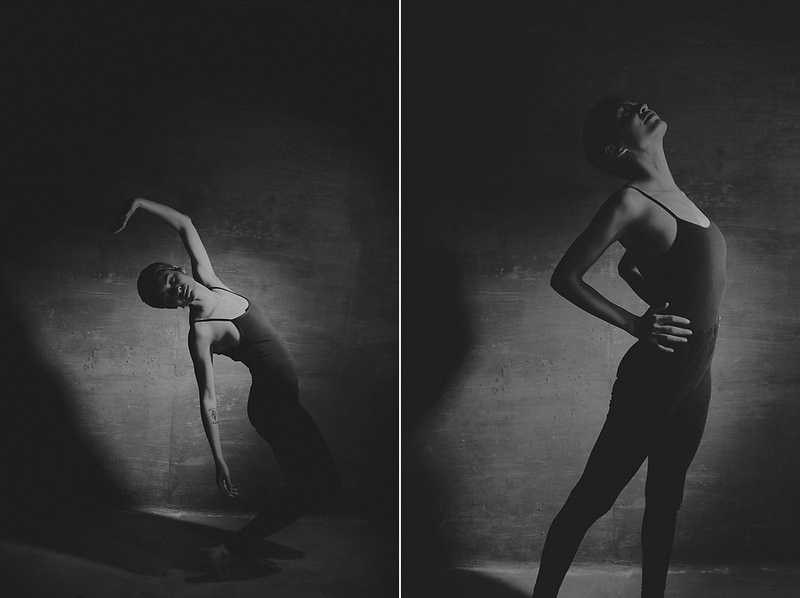 Photography wasn’t my first artistic love; I studied ballet/modern dance for 16 years. I loved to go into the dance studio alone where I would turn up the music and just lose myself in the movement. It was freeing to release myself in some way. Life happened, my artistic expression changed, but feeling the music has never changed. If I close my eyes I can see the movement and that freeing feeling is still there.